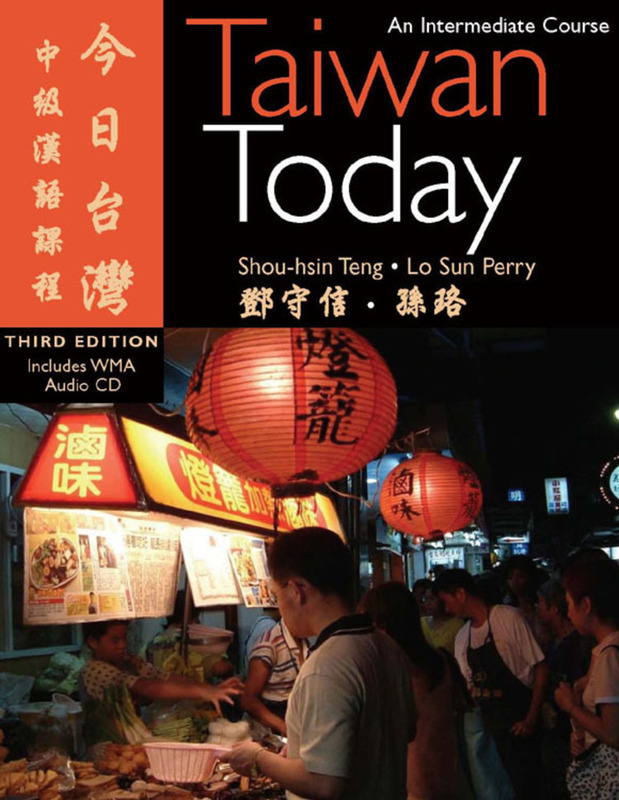 Taiwan Today, Third Edition, combines the necessary skills of listening, speaking, reading, and writing with exposure to contemporary Taiwanese culture. This intermediate course in Chinese includes fourteen lessons that prompt active student participation using role-playing, puzzles, and topics of interest for further discussion. A wide variety of resources in each lesson gives teachers the flexibility to choose which materials they want to teach. Content is presented with both simplified and traditional characters throughout, and exercise answers are provided in the back of the book. The third edition has been updated as well as expanded with two new lessons—about the Taiwanese economy and the varied ethnic groups of Taiwan—giving students an even wider perspective on Taiwanese society. Also new are revised audio recordings, available as free downloads with purchase of the textbook, that include hours of texts, vocabulary, grammar, and exercises, entirely spoken by native speakers. The addition of a Bopomofo-Pinyin Conversion Chart and the book's fresh new look further enhance this latest edition. With coverage that includes topics such as cross-strait relations and the role of women, along with broader themes such as marriage, food, and religion, students can get a better sense of both the society of contemporary Taiwan, as well as China as a whole. Together with numerous photographs and illustrations, Taiwan Today goes beyond just the study of a language toward an understanding of a language and its people. 2. On My Account page, enter your Product Key for Taiwan Today in the Product Registration box, and then click "Redeem". You can find your Product Key in your book. 3. Click the "Files" tab, and you will see the Audio files for Taiwan Today.